When to hire someone to do SEO? Know your time’s worth. Are you better off doing something you’re far better at, rather than wasting time struggling to get your website to rank? You should invest your time and energy doing something you’re actually good at and that will be more profitable for your business. This will not only get the most out of your time and abilities, but it will also actually help the company more. Giving SEO tasks to an expert will mean that you can rank quicker. The quicker you rank, the more business you can bring in. If you can put your time to better use, hire an SEO expert. If you lack the skills or time to do SEO yourself, hiring someone is going to cost you money. This is another factor to consider. At this point, you have to include the risks of not paying for the service. One is messing up your website’s SEO. This could prevent Google from classifying your website. As a result, the site won’t show up in search engines. Another one is doing something by accident that you end up paying for a penalty. This will not only harm your site, but it will also take money from your business. When your website doesn’t rank well, you limit the number of customers that you can reach. While it may seem like a good idea to save money by doing the services and tasks yourself, it is equally important to weigh in on the eventual benefits of hiring someone good with the job. So even if you can’t afford to hire someone, there is an argument to not trying to do it yourself either. If you have the money to invest, however, do it. By investing in SEO now, you can reap the rewards months down the line. At the end of the day, the thing you have to consider the most is your capability. Do you have the skills fit for the job? Can you fully make the most of your abilities to deliver effectively? To reiterate what has been mentioned above, are you better off doing something you’re better at? If you answer “No” to all of the questions, then it’s definitely time to hire someone. Leaving it any longer puts your business at risk. 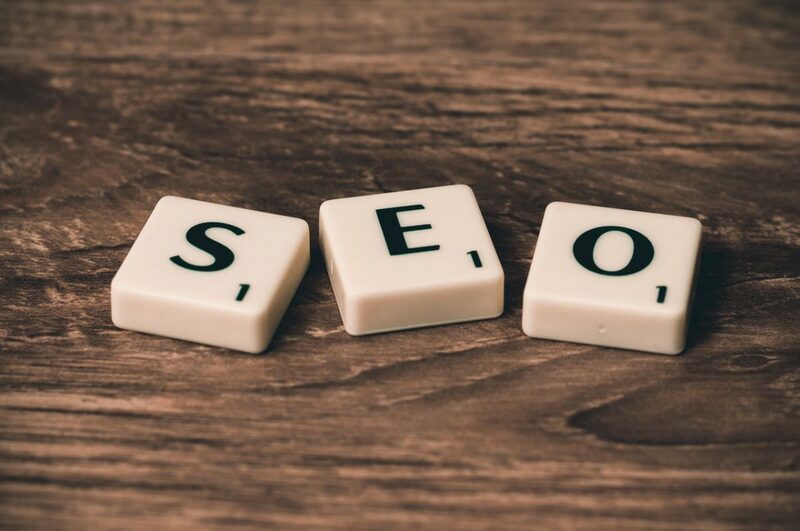 For help getting your SEO sorted, speak to one of our experts today. We can handle everything on your behalf so you can focus on what you do best. https://www.phoenixwebsitedesign.com/wp-content/uploads/2017/03/phx_1a.png 0 0 Ed Smith https://www.phoenixwebsitedesign.com/wp-content/uploads/2017/03/phx_1a.png Ed Smith2017-07-27 18:34:002017-07-27 18:34:00When to hire someone to do SEO?